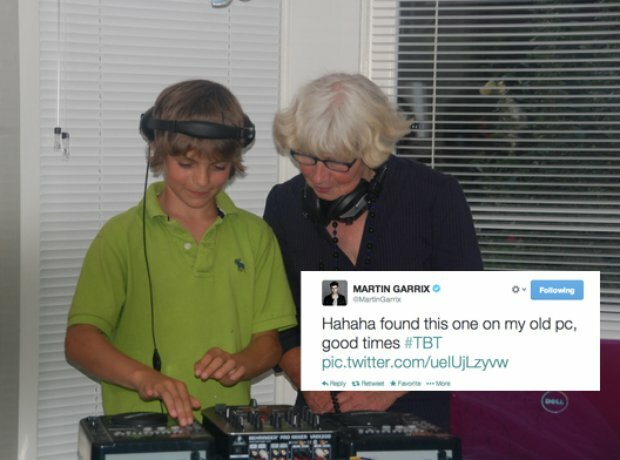 There was some throwback Thursday love from Martin Garrix this week. 5. There was some throwback Thursday love from Martin Garrix this week. "Haha found this one on my old PC, good times".